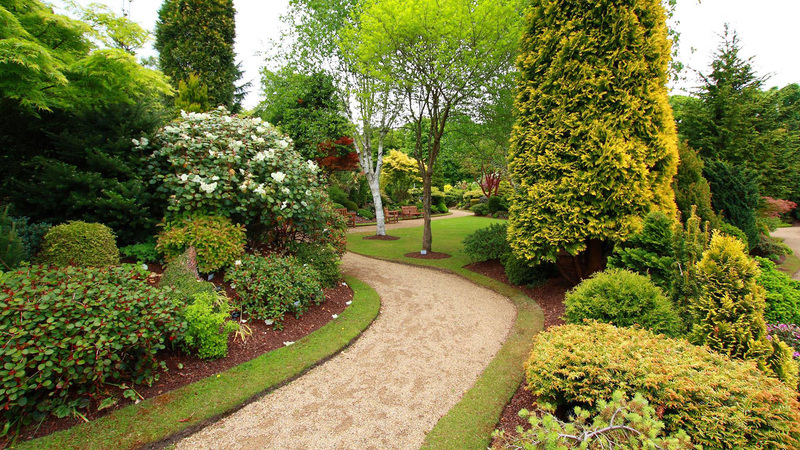 Is the landscape on your property protected when a storm hits? Don’t get stuck with the expenses of property damage caused by lightning. Lightning can cause significant damage to trees, and fallen branches from a lightning strike can cause significant damage to your home or vehicle. Kauai Tree protects your family and property from injury and damage that can easily be prevented. Trees in close proximity to your home or business should be assessed for their susceptibility to lightning strikes. Several important factors are considered in order to safely protect a tree from storm damage, including the species of the tree, its height and how close it is to any building or structure. 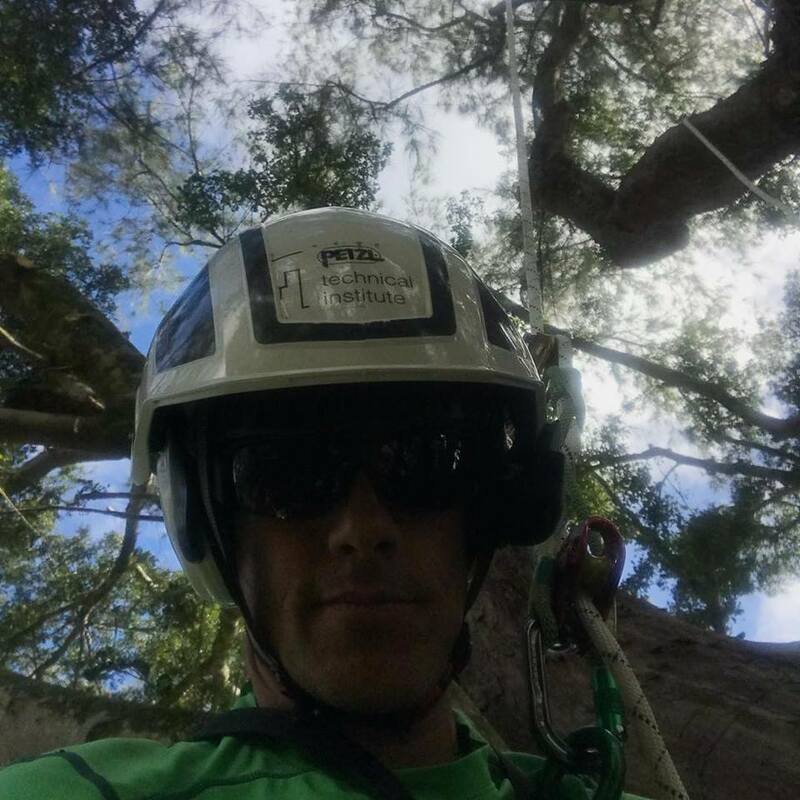 The qualified arborists at Kauai Tree are available to determine the best protection for your property in the Kauai area. Kauai Tree‘s technologically advanced system protects your property and the people on it with the installation of equipment developed to properly disperse the threat when a tree is struck by lightning. Functioning as a far better conductor than any tree, our technicians install specialized metal rods to safely channel lightning into the ground. Our lightning protection systems will never interfere with the healthy growth of your trees and preserve your commercial or residential property in Kauai. Call (801) 712-9090 for more information.